When Nicole Hayes isn't yelling at the Hawks on TV or sharing hosting duties on the all-female AFL podcast, The Outer Sanctum, she teaches writing and writes fiction, essays and scripts. 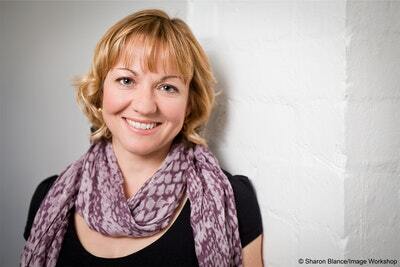 Her debut novel, The Whole of My World, was published in 2013 and was shortlisted for a Young Australians Best Book Award and longlisted for the Gold Inky Award. One True Thing, Nicole's second novel, won the Children's Peace Literature Award, is a CBCA Notable Book and was shortlisted for the WA Premier's Book Awards. She has also co-edited an anthology of footy stories, From the Outer: Footy Like You've Never Heard It, with Alicia Sometimes. Nicole lives in Melbourne with her husband, two daughters and a dog called Brody. Say hi at nicolehayesauthor.com or tweet @nichmelbourne. 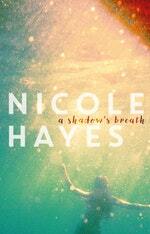 Be the first to find out about Nicole Hayes.